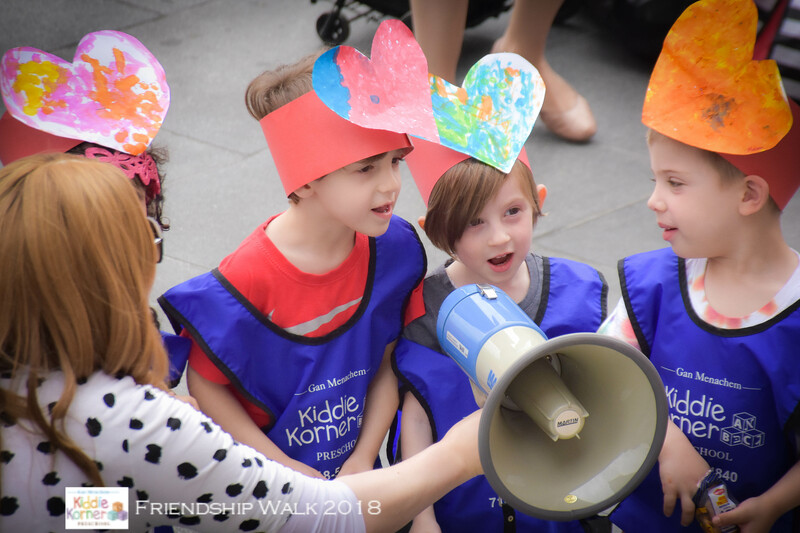 Kiddie Korner, largest established Jewish preschool in downtown Brooklyn, Brooklyn Heights, and Cobble Hill (since 1991), nurtures & educates children 3 mos.-5 yrs. Ours is a warm & happy environment, recognizing each child's unique emotional, intellectual, social, mental & physical abilities. 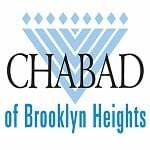 Respecting this uniqueness, we blend Judaic & secular subjects into a rich, fulfilling, stimulating program.